Red Racket Tennis Athens, Georgia | Everything For A Winning Game! We are professional stringers and want to string your racket! Our expertise is stringing! We take pride in our reputation for consistent, high quality, and professional racket services at affordable prices. Our entire staff is USRSA Certified. 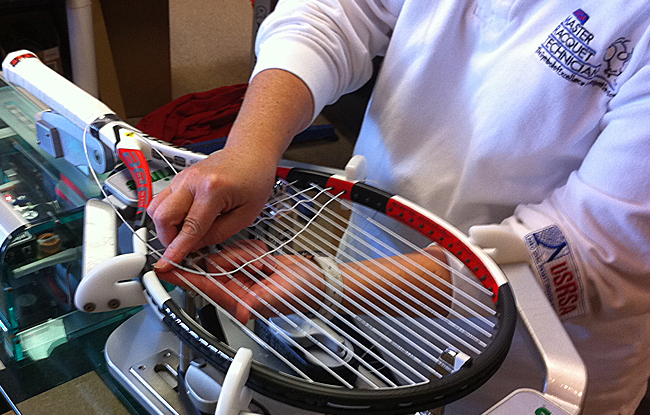 We have the right equipment to string every racket right!